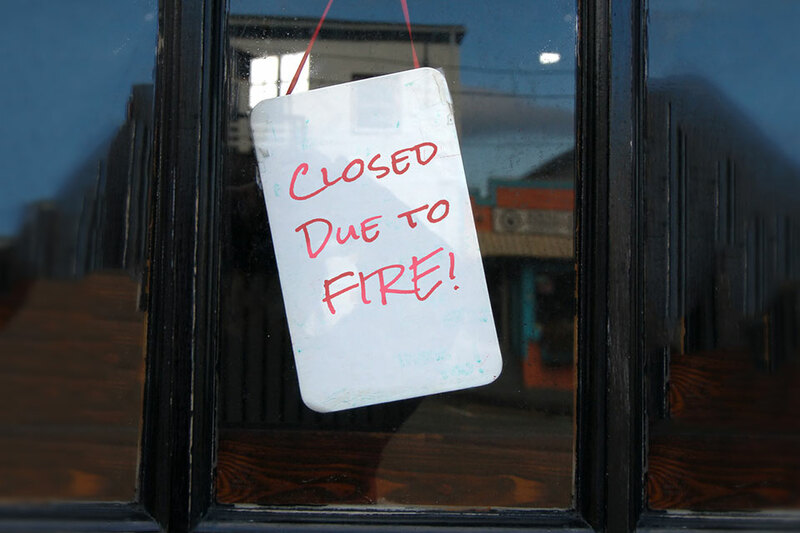 If your business was forced to close for a significant period of time – could it survive? A loss to your buildings, stocks and equipment can force your business to close down entirely or require that you temporarily move for a significant period of time. While your business is being restored, you’ll experience lost revenues and profits while having to pay out ongoing expenses. Some of these expenses include salaries, taxes, mortgage and lease payments. Business interruption insurance is designed to restore lost income to the level it would have been if the loss didn’t occur. It pays for expenses and lost profits after the loss and is a specialized type of insurance. To get the right protection it is important to work with an experienced Business Insurance Broker who will take the time to understand your entire business operation. From suppliers to customers – your busy seasons and stock life time – every process is a factor to consider. Pemberton Insurance Commercial Brokers have the knowledge, expertise and resources to develop a customized policy that will protect your business and help you get back on track – immediately – after a loss. Pemberton Insurance Business Brokers have the knowledge, expertise and resources to develop a customized policy that will protect your business and help you get back on track – immediately – after a loss.